Cook a special treat for your horses! Stir the ingredients together in a bowl to make a dough. 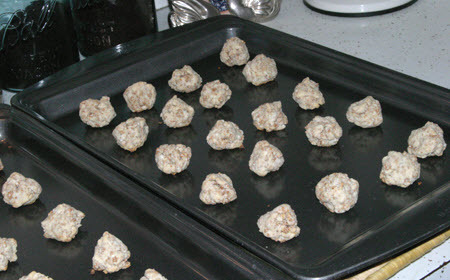 Roll chunks of the dough into balls and set them on a cookie sheet. Bake the treats and store them in an airtight container.